Ground handling agent Frankfurt Cargo Services, a WFS-Fraport joint venture (51 / 49%), is happy about a new prominent customer: the cargo divisions of the IAG Group of airlines. The cargo arm of IAG decided to leave agent LUG and sign a service contract with its competitor FCS instead. The transition of responsibilities at Rhine-Main airport will take place at the beginning of June.
. Instead, the swap is based on an over-arching strategy predetermined by IAG Cargo’s London headquarters, they say. This is evidenced in Frankfurt and Brussels as well. At BRU, IAG Cargo also swapped handling agents, exiting Aviapartner and signing with WFS. The transition of the business will become effective in May. And more changes are in the air. Because the collaboration between IAG Cargo and WFS is based on a multi-station strategy. It aims at unifying services, streamline operational processes and enhance cost efficiency. 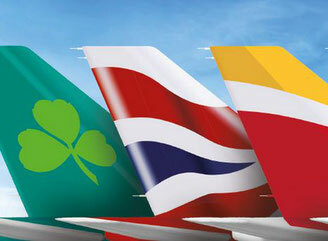 WFS benefits mainly from additional volumes they generate thanks to partnering with IAG Cargo. In addition to this, CargoForwarder Global was informed that Singapore Airlines Cargo decided to leave Aviapartner in Brussels as well and go to handler dnata. 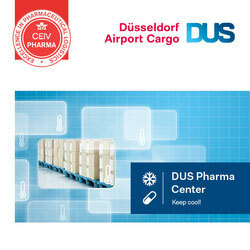 SQ Cargo will be dnata’s launch customer at Zaventem Airport, starting April 1st. Back to FCS, simultaneously to their IAG acquisition they lost their long-term client Air Namibia Cargo. Instead, Swissport will handle Air Namibia’s freight at FRA beginning 1st May. A bitter but bearable loss because the African carrier contributes no more than 4,000 tons of air freight to FCS’s yearly throughput. 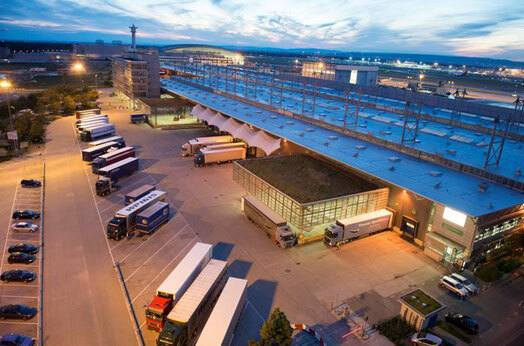 The WFS/FCS joint venture is the largest ground handler at FRA, accounting for 1/3 of the 2.2 million tons processed there in 2018. 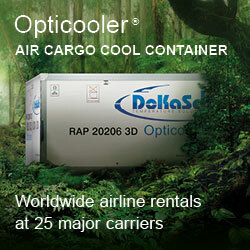 Main customers are ABC, Air China, QR Cargo, SIA, China Southern, among others. As of June, IAG Cargo will complement the list. FCS announces that 55-year-old Claus Wagner has been appointed Managing Director. He will share executive responsibilities with the company’s MD Hans-Georg Emmert, building a dual leadership at FCS. Prior to joining the ground handling agent, Wagner held the position of Head of Finances Germany at car rental company Europcar and was based in Hamburg.